Our mission statement: To provide the most reliable and the highest quality luxury serviced apartments in Manchester. When you stay at My-Places, you can rest assured that you will be dealing directly with professional senior management and will be treated as a guest, not a client It is our aim to provide you with the perfect serviced accommodation solution for your stay. 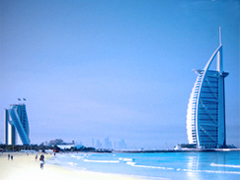 We will personally supervise each and every booking. We follow a rigorous checklist every time an apartment is booked. Our employees are always helpful and friendly. Each employee is fully trained to execute the job to perfection. Whether on a social or business trip Manchester is a great city to visit. The people are friendly and there is always a lot to do. Experience the peak of luxury accommodation Manchester has to offer. Properties to rent in Manchester no longer have to be on long terms basis. Professional short term let is easily available at excellent, competitive prices. My places offers luxury apartments in Manchester for short term let. From house share to corporate accommodation, my places raise the bar for properties to let in Manchester. 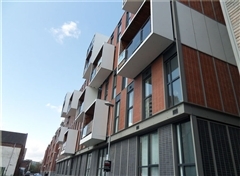 Fully serviced flats in Manchester sure to enhance your expectations of any accommodation Manchester has to offer awaits you, which will be sure to satisfy your every need. For apartments to rent in Manchester My Places is the one of the best. It is ensured that you would not be treated as clients but as a guest, so expect the royal treatment. A quality serviced apartment does not get much better than this luxury accommodation in Manchester whether it be a house or flat to rent my places is the place for you. Things to do in Manchester. This property is one of our most luxurious property yet, and it is currently available for rent to a senior executive or professional tenant This house is perfect for corporate accommodation in Manchester! Large 4 bedroom house in Manchester City Centre. One of our best luxury properties to let in Manchester yet, and is available for short term let! "Great location (£6.00 in a taxi to town) , well presented town house. Would definitely use again." Our largest luxury accommodation in Manchester, 6 Bedroom's perfect for a short term house share in Manchester. Fully furnished to a high quality luxury standard. This apartment in Dubai is fully furnished to a high standard. 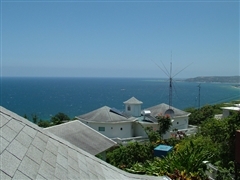 Panoramic Villa is situated just seven miles from Montego Bay airport. This quiet, romantic, secluded villa offers luxurious self-contained apartments. 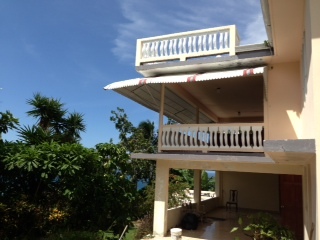 3 Bedrooms, Bathroom, Kitchen and Living Room Montego Bay, Jamaica.